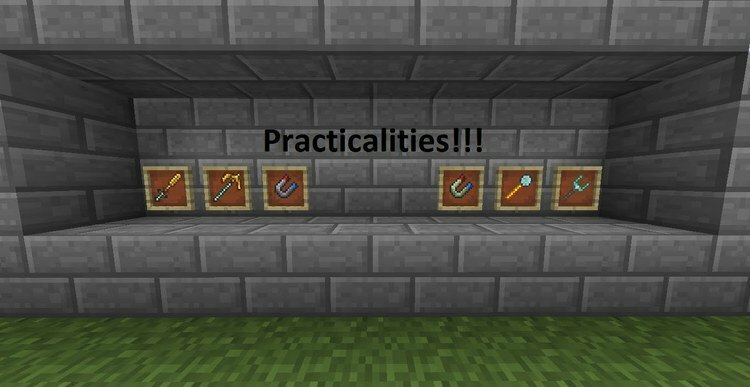 Practicalities mod 1.12.2/1.11.2 has added several simple items and ingredients in Minecraft. It has nothing connection but new and unique ones to Minecraft world. In spite of its simply, any small changes in Minecraft will change entirely gameplay and the survival of the Minecraft players. 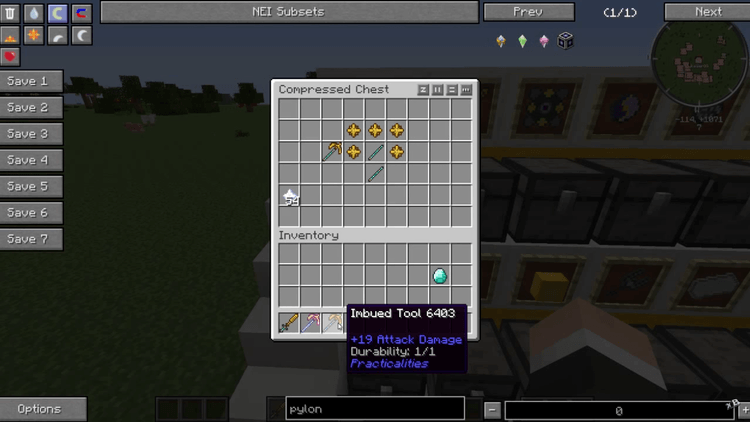 With new textures, the players can create many tools by optimizing all these items. Therefore, the survival will become simpler much more than before. Currently, Practicalities has still worked in the development process. It means there will be a lot of interesting and useful contents, items, and blocks in the next versions. With the present version, the players can play with Luminus Rod, allowing them to create invisible light sticks on the ground. It is a useful light that does not affect to any overall inferior designs. However, this item needs the power to use and charge by putting Crafting box with Radiant Charger. Moreover, the players will create Rare Earth Magnet – magnet all the items and EXP in the surrounding, even see through the wall. Smooth Glowstone – Be similar with typical Glowstone, but it is lighter than others. Matter Transporter – Move one block from this position to another, and it is suitable to move chest items or Spawner. Refinery – A machine to help the players create more Ores than before, but it will require more power. Imbued Sword and Imbued Tools – Super large power. 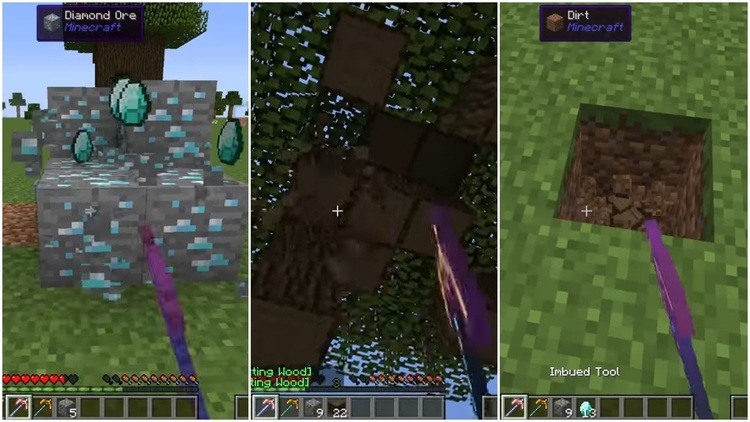 Sitis Stick – stick to get away from the rain and Wither Farm – Automatically destroy the boss Wither! 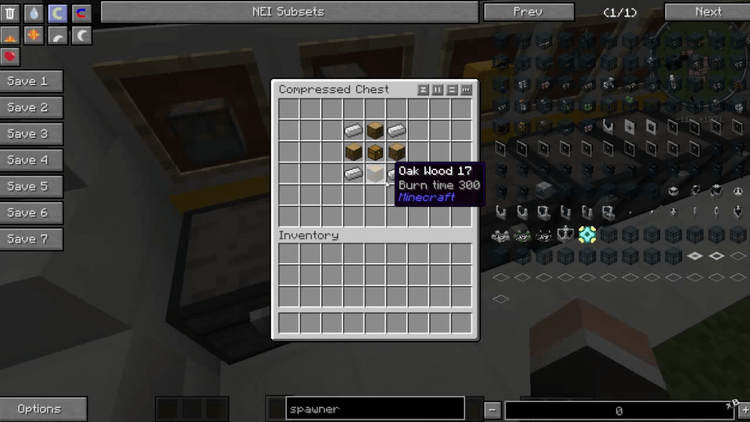 Practicalities requires Forge Mod Loader and Minecraft version 1.7.10. Put Practicalities.jar file into mods folder and then run Minecraft. Done!